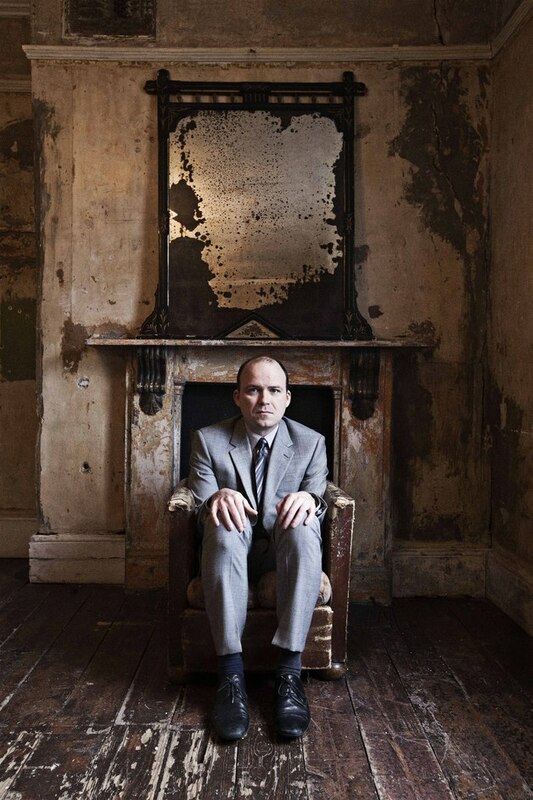 Olivier Award winner Rory Kinnear stars as Josef K, an ordinary man put on trial by a mysterious agency for unidentified crimes, in Nick Gill's adaptation of Franz Kafka's The Trial. Richard Jones directs this nightmarish descent into psychological hell. Returning to the stage for the first time since his Olivier-winning Iago at the National, the name of Kinnear on the bill is sure to make this another sell-out success for the Young Vic. What are the best dining options near The Trial London? The Trial gyms, sporting activities, health & beauty and fitness. The best pubs near London The Trial. The Trial clubs, bars, cabaret nights, casinos and interesting nightlife. Where to have your meeting, conference, exhibition, private dining or training course near The Trial. From cheap budget places to stay to luxury 5 star suites see our deals for The Young Vic hotels, including H10 London Waterloo Hotel from 82% off.